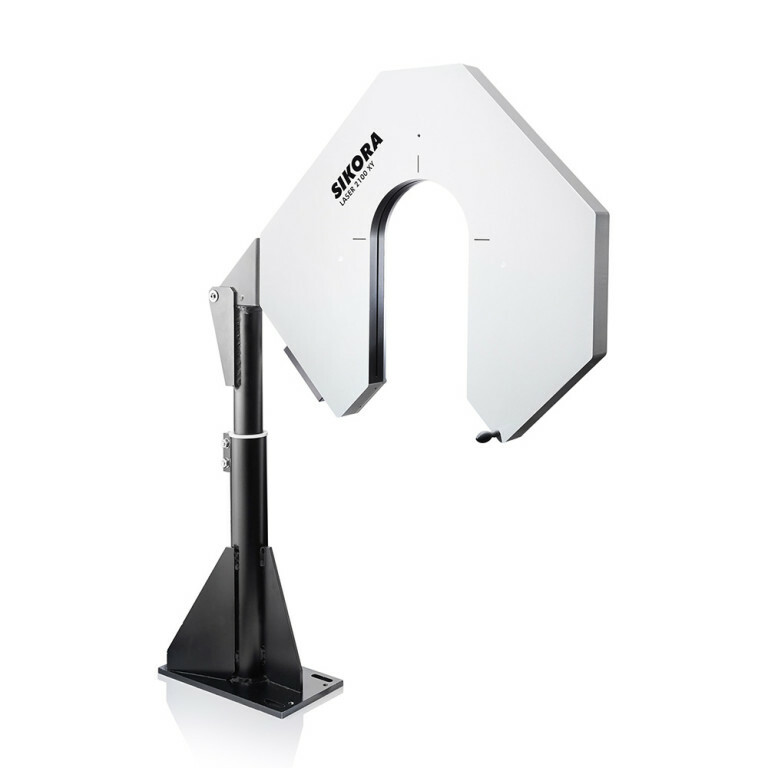 More and more and ever faster – nowadays, data transfer has to provide extreme performances. 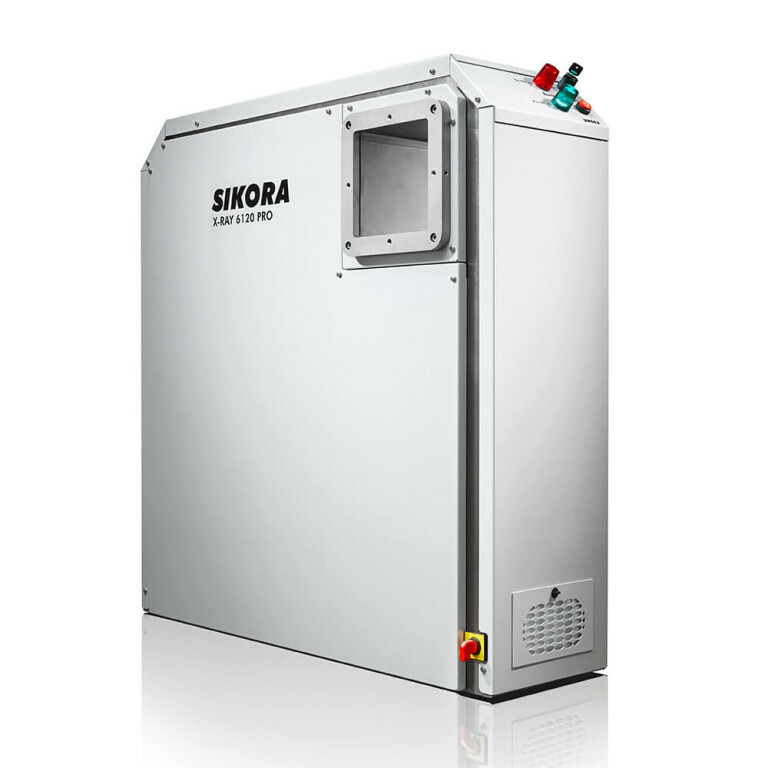 This is only possible with perfect optical fibers built into flawless optical fiber cables. 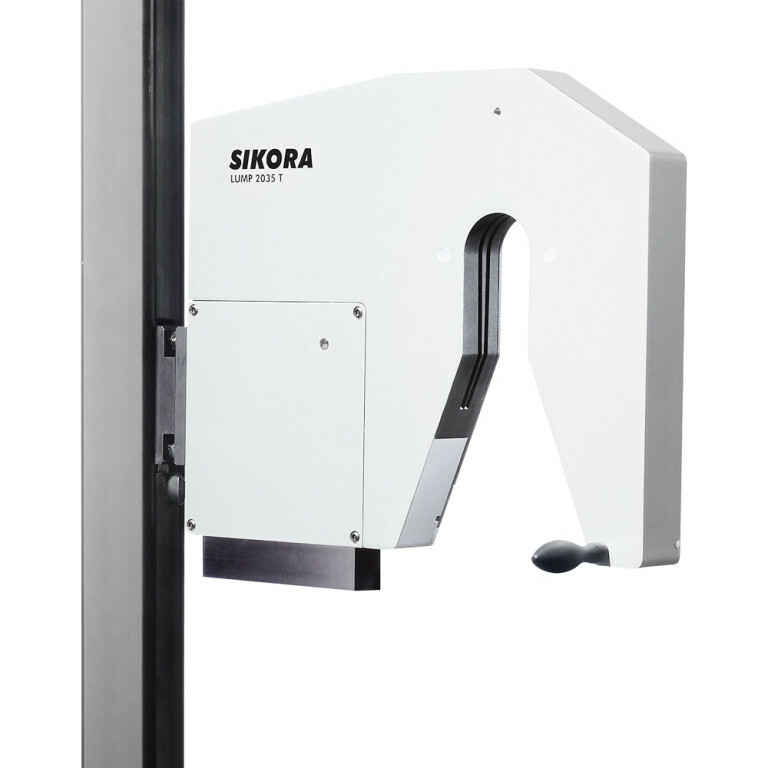 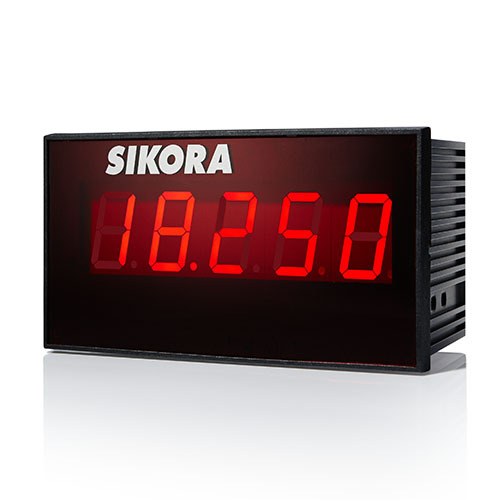 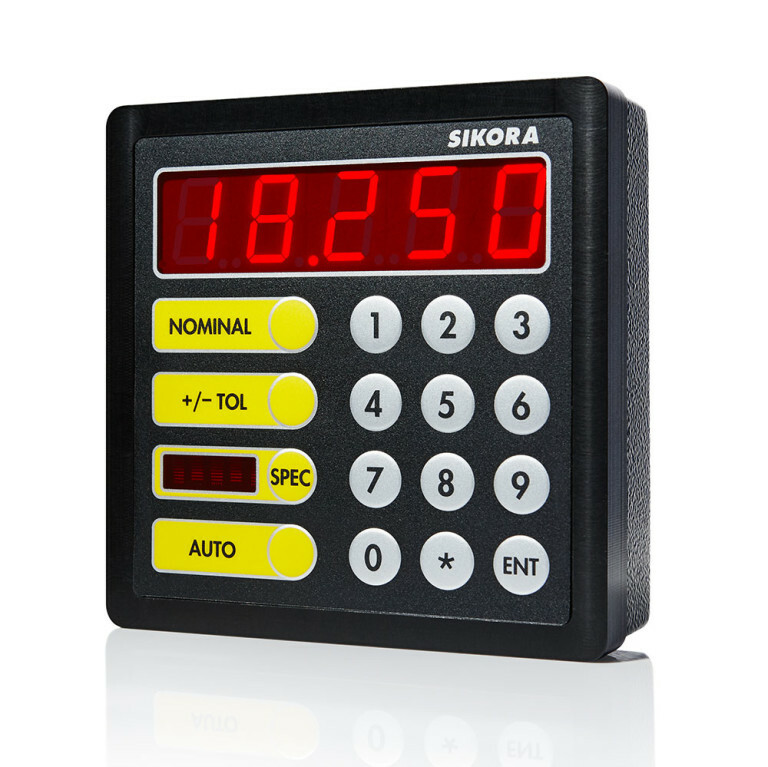 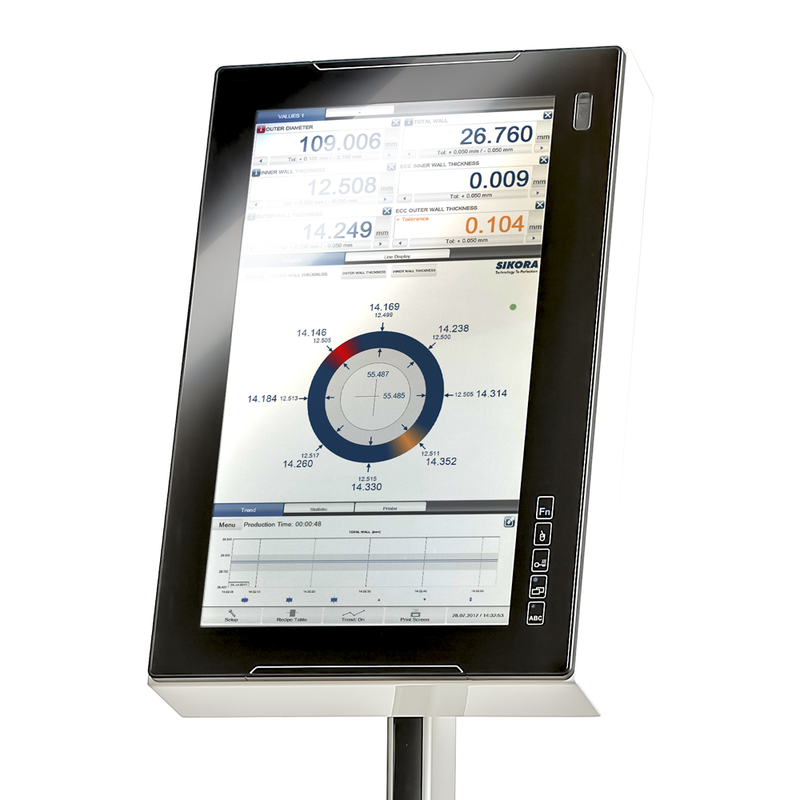 For both applications, SIKORA offers measuring and control devices that provide the highest precision in the drawing tower as well as in cable production lines – material and costs saving included.